A move represents new beginnings. Whether you’re moving out for the first time or you are relocating for a new opportunity, relocation is always an adventure. With so many details that go into planning your move, such as packing, work, and real estate timelines, and move-in dates, hiring a professional team of reputable movers can help you make a smooth transition and enjoy the journey. If you do decide to hire professional movers, make sure that the ones you choose are reputable, well-established experts in your area. Avoid movers that charge flat rates for their services, or that don’t provide a full or comprehensive estimate beforehand. These are often signs that you’ll be subject to hidden fees and expensive charges you weren’t expecting, which could make the moving ordeal a nightmare. At A-1 Fargo, we’re dedicated to providing our customers with detailed, personalized moving estimates for our services. We know how important your budget is during a move, which is why it’s so critical to receive a customized, no-obligation price quote to help you make the best decision you can for an important milestone. In this article our team of experts will discuss the importance of understanding your moving quote, and how to read a moving estimate, to help guide you smoothly along to your next amazing adventure in a new home. Quotes for any goods or services can be confusing, overly complicated, or just plain inaccurate. This can certainly be frustrating in normal circumstances. 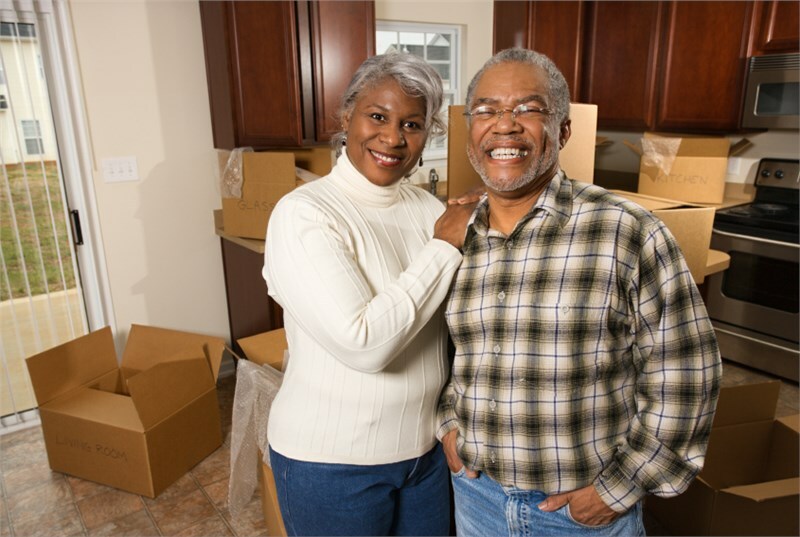 When it comes to moving, the cost can be too high when you consider potential delays, extra fees, and possibly missing belongings that you can’t replace. That’s why we have provided the things you should be looking for in understanding your moving quote so you can rest easy. Your Reference Number: This identifier is your saving grace should you ever need to contact your moving company about your move. Knowing your unique reference number will allow your company to find you in their system quickly and without delay. With this piece of information, making changes to your move such as utilizing storage options or just delaying the delivery date is only a phone call away. Make sure you always double check for changes to the identifier if you do make changes. Transportation: This section of the quote tells you how transportation is being handled. Some companies will pack everything up, but you do the driving. The opposite can hold true as well. What this section is most important for is determining who has the burden of adhering to timelines like delivery dates and transit times. Delivery: Some companies will deliver right to your house, apartment, or another type of residence. However, some deliver to their terminal. Knowing exactly where your belongings are will help you to determine whether you’re going to be spending extra for a second delivery or not. Estimated Transit Time: This is the part where scheduling and planning become most important. If you’re doing the driving, this will be the length of time you’re renting their equipment. If you take longer, expect the final price to adjust accordingly. On the other hand, if transit is on the mover, this gives you the timeframe for delivery expectations so you can properly prepare to receive your belongings at your new residence. Loading or Unloading Help: Most movers are willing to help you load or unload the truck, Relocube or POD, or trailer. However, don’t assume this is a free service. If the price does not specifically mention loading or unloading help as a part of it, then assume this will cost you extra. No matter how much you study the moving quote, make sure that you pick professional movers who offer full comprehensive services upfront and will work with you to make sure you understand your quote. Fortunately, the long distance movers at A-1 Fargo are fully prepared to address all of your moving needs and concerns. Moving can be complicated enough without the addition of an impossible, confusing, or non-existent moving quote to decipher. That’s why at A-1 Fargo we give you a full comprehensive estimate that clearly outlines exactly what goes into your move, with personalized and attentive service designed to keep you informed at all times before and during your relocation. If you’re interested in discussing A-1 Fargo’s comprehensive moving solutions for your upcoming relocation, don’t hesitate to contact us today! Give us a call to speak with one of our agents over the phone or fill out our online form to schedule your free quote.